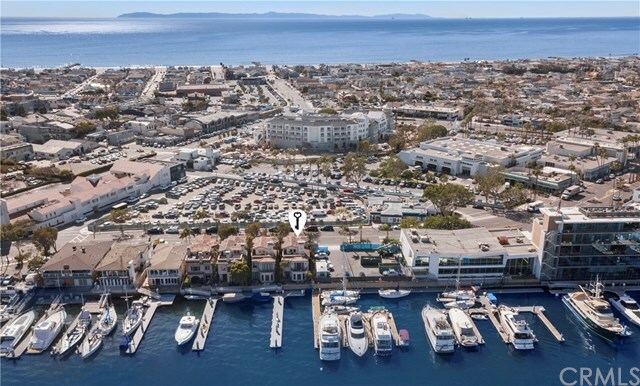 Rare combination - Dock for 100' boat and a motivated seller! 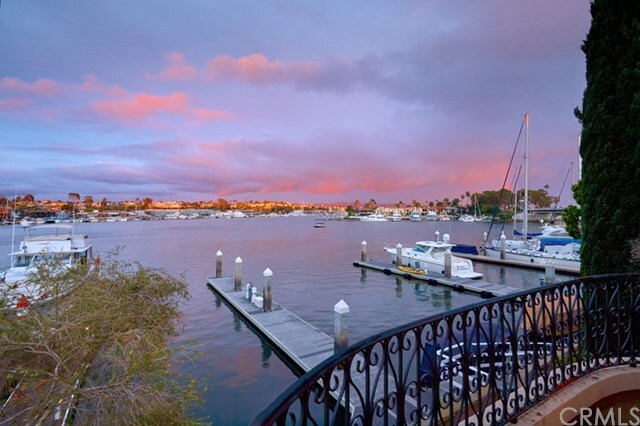 Add to the formula a meticulous home perched on the Lido Turning Basin with mesmerizing views of the Newport Harbor and city lights. 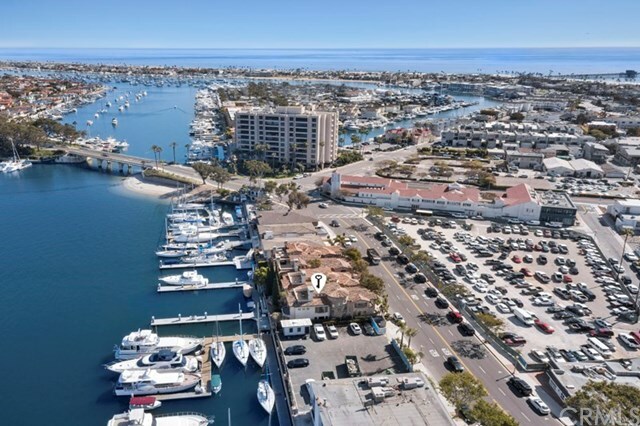 From this vantage point you have front row seats to all of the fun of Newport Bay, paddleboarding, sailing races, morning crew workouts and the world-famous Christmas and Fourth of July Boat Parades. Located within walking distance of the new Lido Village with its fine dining and world-class shopping, this luxurious sun-drenched home features a large living room with a fireplace, a formal dining room, a kitchen with top-of-the-line Viking stainless steel appliances, gleaming white cabinets and Caesarstone countertops, a large waterside stone patio, a downstairs bedroom with a marble bath and two-car attached garage. 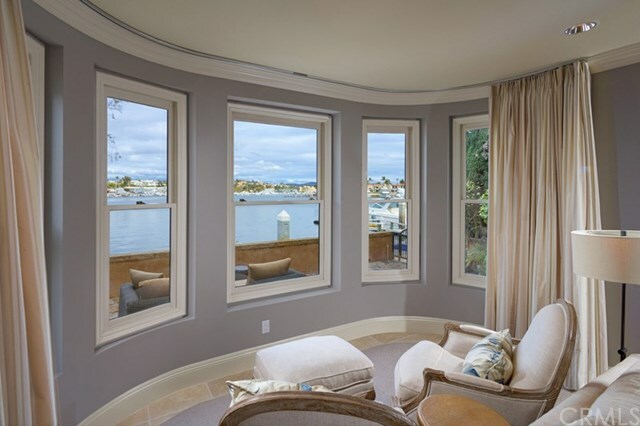 The upstairs of the home features a large waterfront master suite with a retreat, fireplace, marble bath with a Jacuzzi tub and two bedrooms that share a Jack-n-Jill bath. The third level features a loft bedroom with a private bath and a roof top deck with panoramic vistas. The handsome palette of finish materials includes Travertine Marble, Granite, Wood doors and windows, wrought iron railing and elegant light fixtures. The property is truly one of the "rarest of the rare".